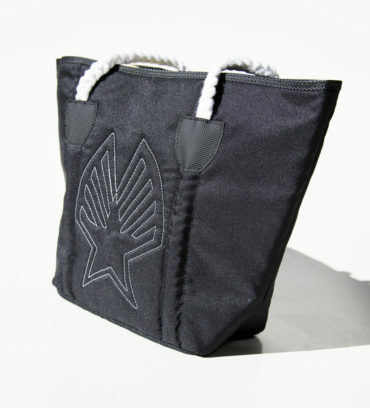 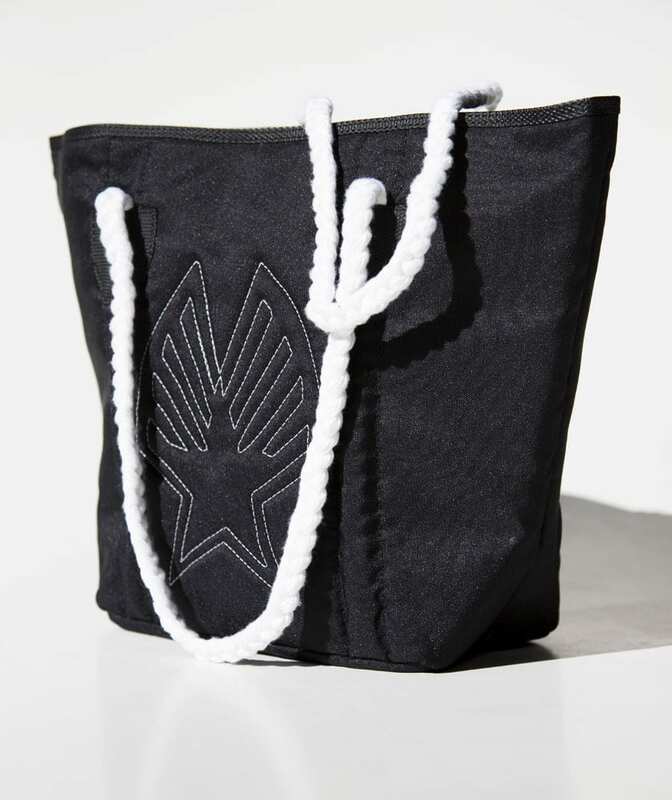 This stylish handbag is unique, and features rugged yet soft canvas and a woven carrying handle. 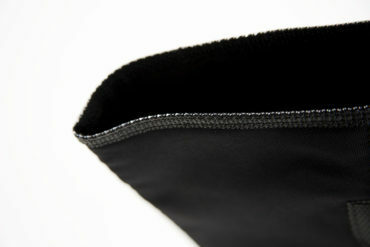 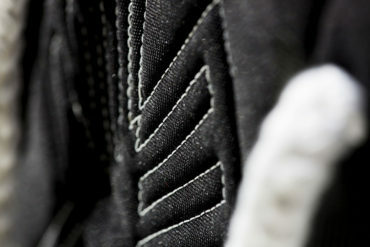 It also features a small internal zip pocket, and unique stitched Ezzy Logo. Developed by our soft goods team in Sri Lanka!